I am a qualified and (very!) 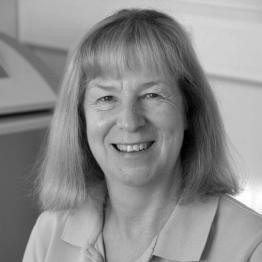 experienced musculoskeletal physiotherapist and a qualified teacher of Pilates. A particular interest is promotion of women�s health and have devised a highly successful exercise programme to manage incontinence through pelvic floor rehabilitation. I am a member of the Musculoskeletal Association of Physiotherapists (MACP) and of the Australian Pilates & Physiotherapy Institute. Pilates. Like my colleagues, I appreciate just what I put my clients through with my own personal fitness regime.